WASHINGTON (AP) — El Salvador’s president-elect said Wednesday that he has not decided whether to keep relations with China, but criticized the Asian nation as not being respectful to his country. In his first public remarks since winning election last month, the 37-year-old Nayib Bukele said China does not respect the rules of commerce, manipulates its currency and meddles into other countries’ democracies. He did not provide specific details on his criticism. In El Salvador’s capital, the country’s Supreme Court on Wednesday provisionally suspended the cancellation of a trade agreement with Taiwan and agreed to hear a challenge to its legality. The ending of the deal had been scheduled to take place March 15. 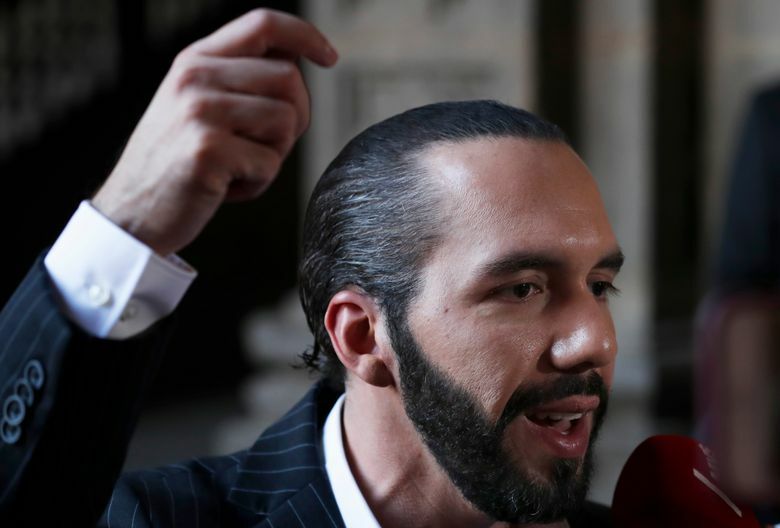 Ceren’s administration, which ends when Bukele takes office June 1, said in a statement that its actions on the trade agreement complied with termination rules spelled out in the deal as well as with international conventions. It said exiting the deal was part of the accords struck with China after El Salvador switched diplomatic recognition to Beijing. 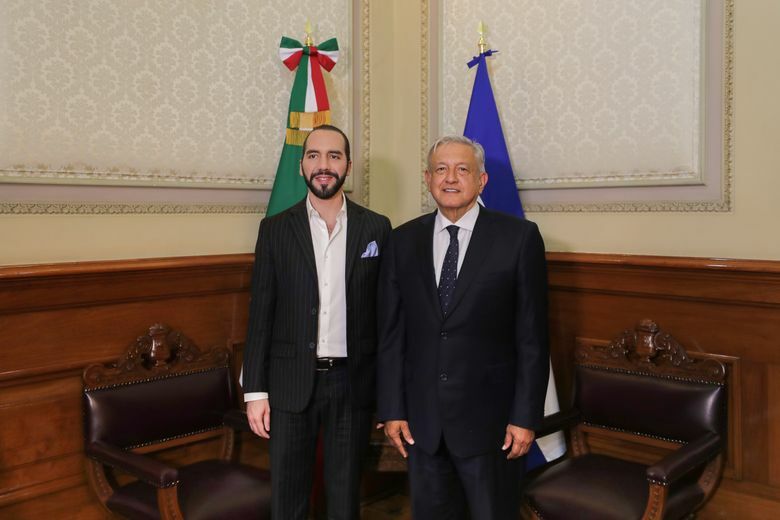 On other matters, Bukele said he has discussed with both the United Nations and the Organization of American States his goal of creating an international commission to investigate corruption in El Salvador, similar to a U.N.-backed effort in Guatemala. 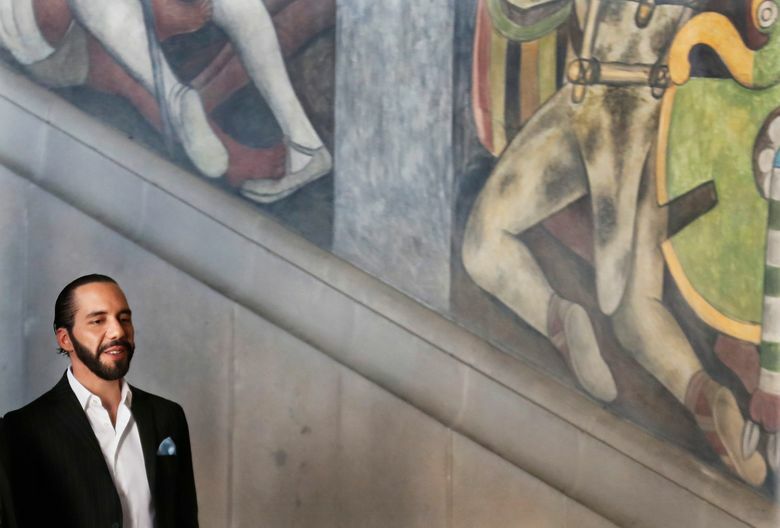 The businessman-turned-politician also reiterated his desire to improve his country’s relations with the United States, where about 2.5 million Salvadorans live. He promised to curb by the end of his five-year term end the surge of Salvadoran migrants toward the United States, which has been a major irritant in relations with President Donald Trump’s administration. 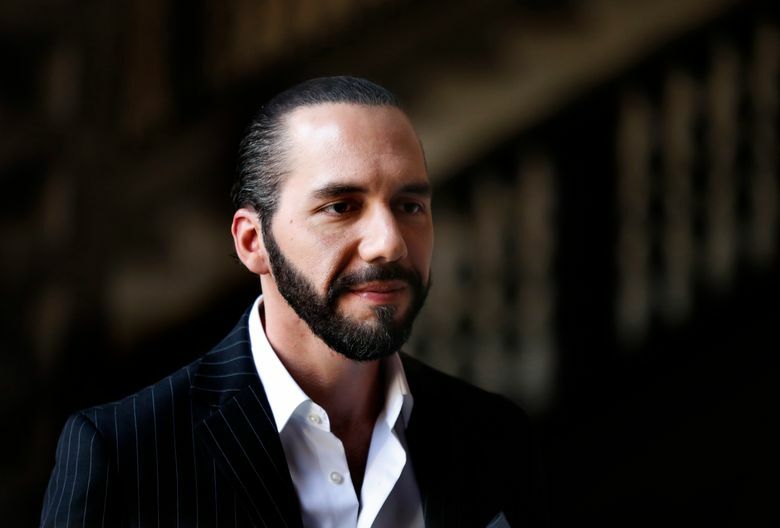 Bukele plans to meet with U.S. national security adviser John Bolton and financial organizations before returning home Friday evening.